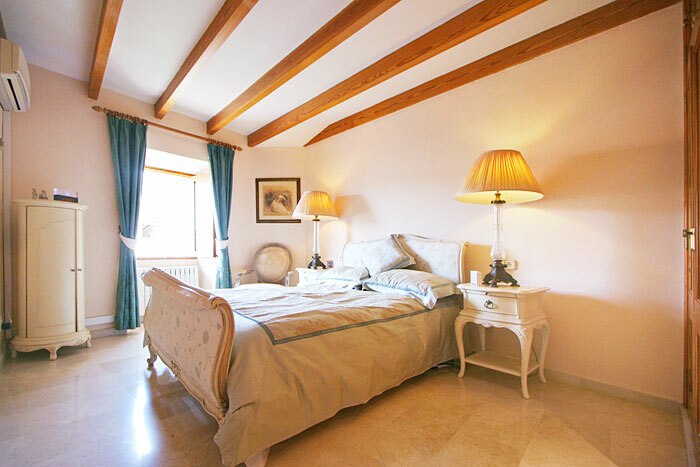 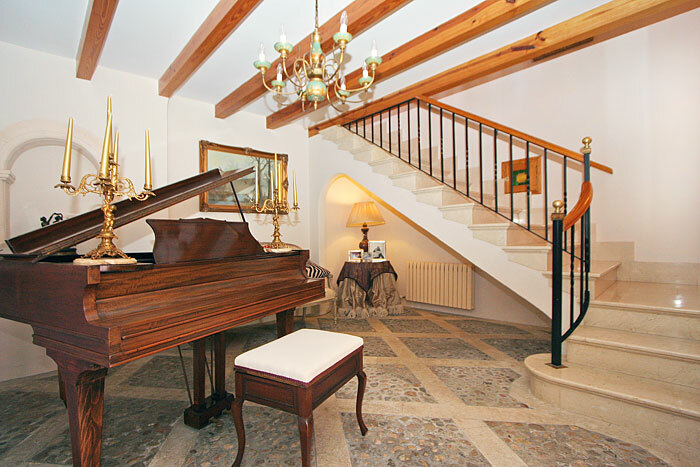 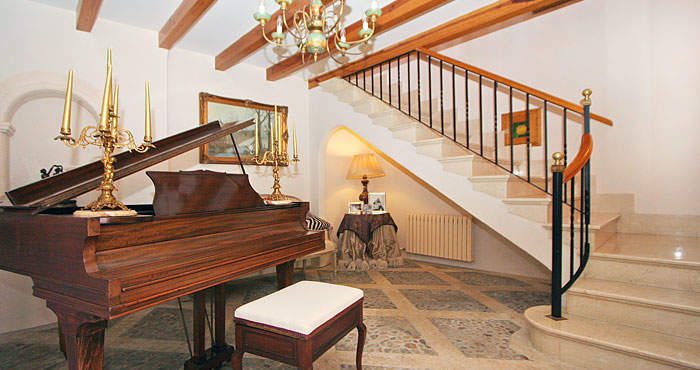 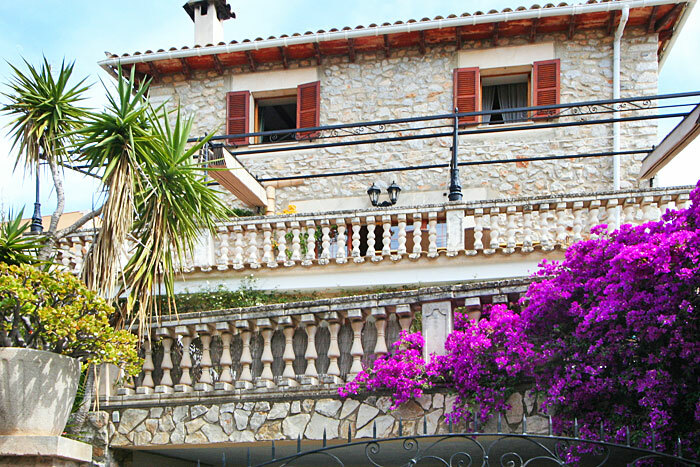 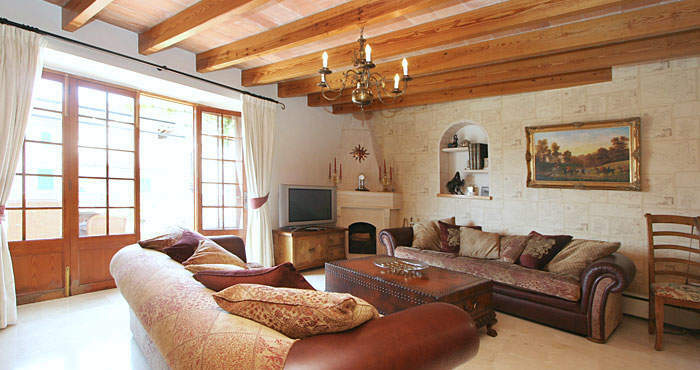 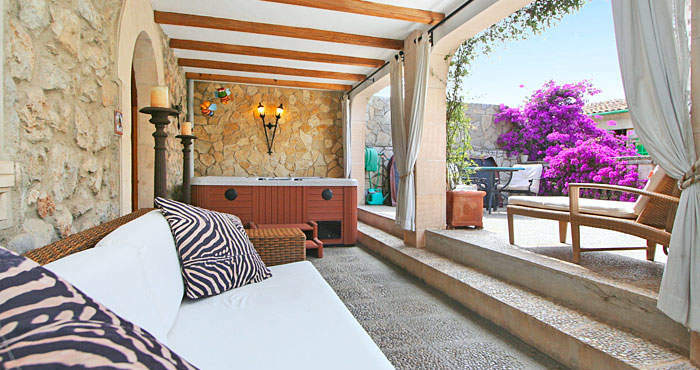 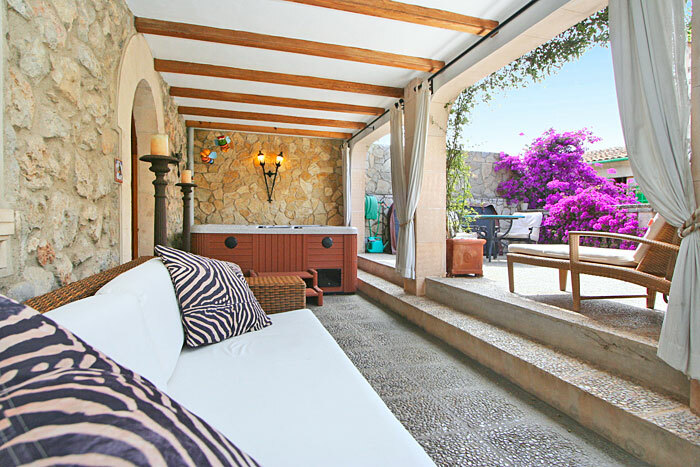 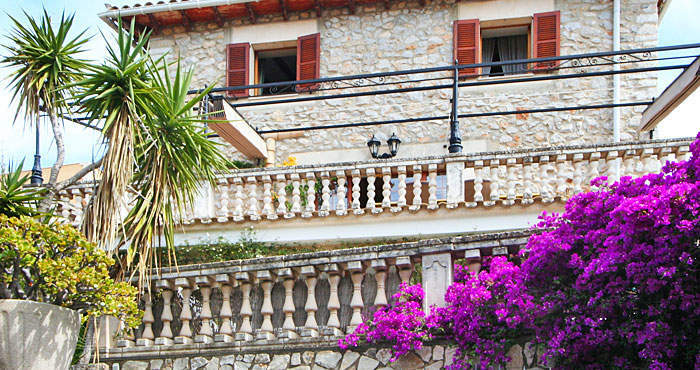 This village house, which is over 300 years old, is located in the centre of the picturesque village of Calvia at the foot of the Tramuntana mountain range and surrounded by natural landscape, yet just a few minutes drive from the bustling southwest coast. 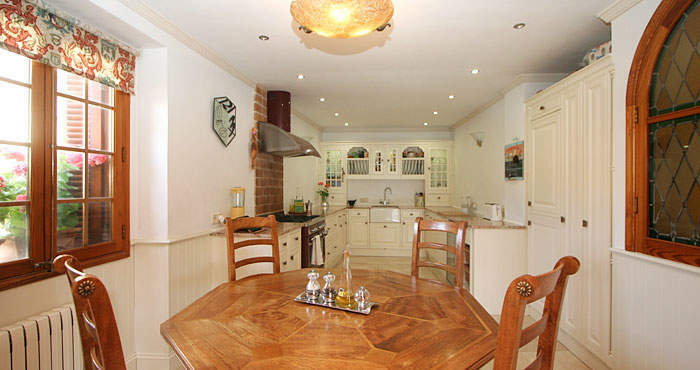 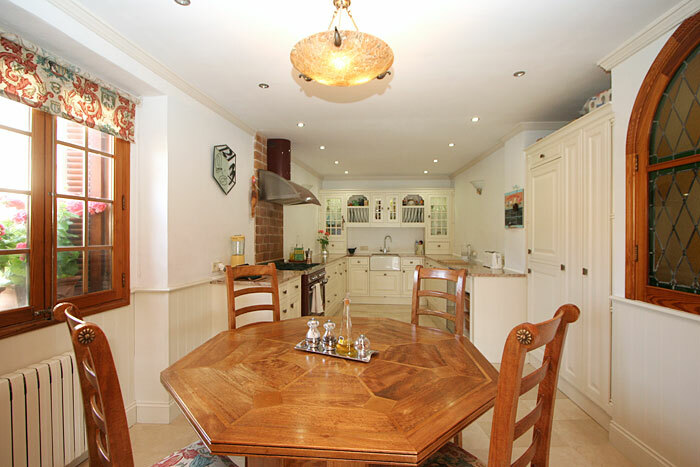 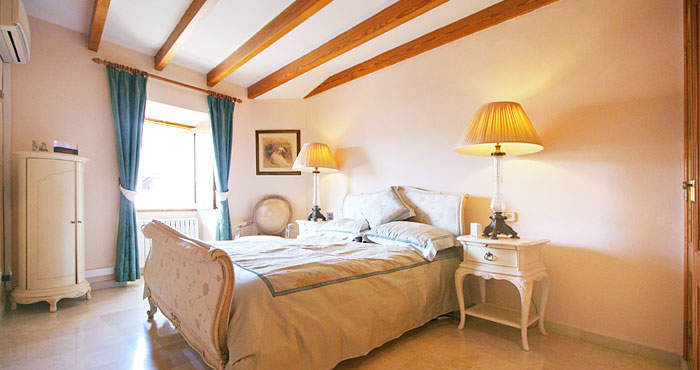 The house was tastefully refurbished in 1990 in keeping with its original style whilst incorporating all modern comforts. 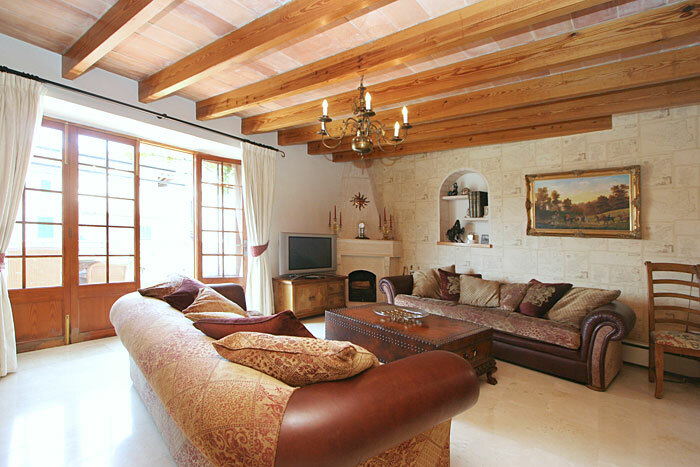 The three storey house offers a spacious design and the ground floor comprises an entrance hall and a study as well as a partially covered expansive terrace with Jacuzzi. 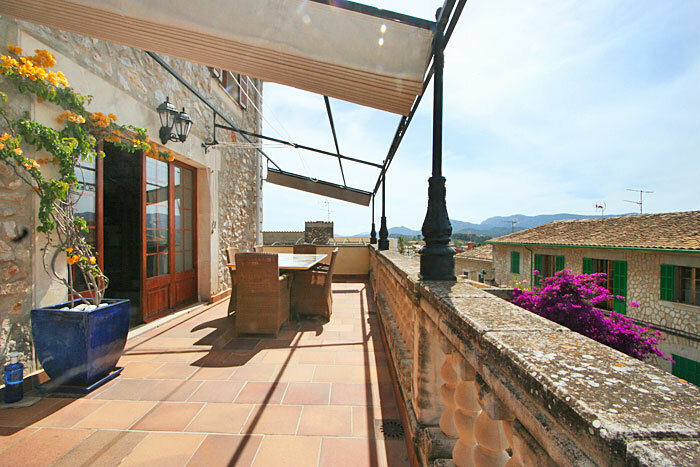 The first floor features a living/dining room with fireplace and a large open plan kitchen, a guest toilet and a terrace with beautiful panoramic views. 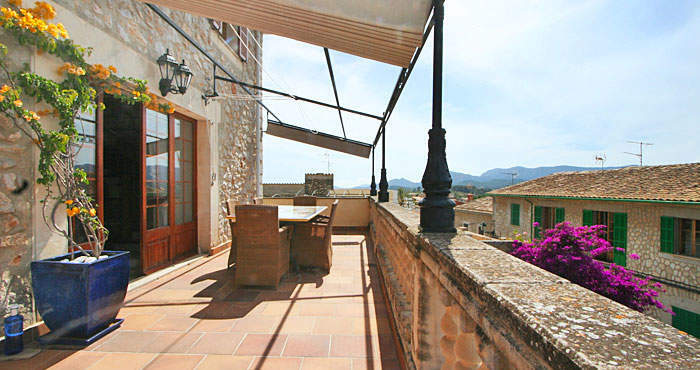 The top floor accommodates three bedrooms and two bathrooms (one of which is en suite).